Super comfortable, warm and stylish, the Twisted Rib works up quickly on size 10 needles using Ivy Brambles 100% Merino Chunky yarn. Shown in Wild Blackberry size medium. 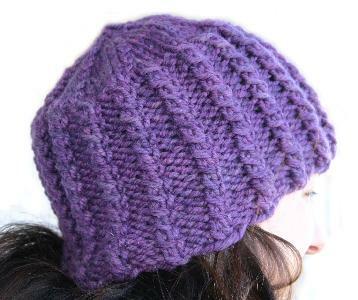 Hat shown in Ivy Brambles Superwash Chunky Yarn, in Wild Blackberry colorway. 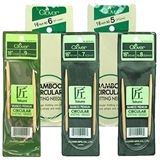 US #US #10 (6 mm) 16-24 inch circular knitting needles or as required to meet gauge.